Exclusive pyramid tulip vase. Tulip vase porcelain has five stackable parts. 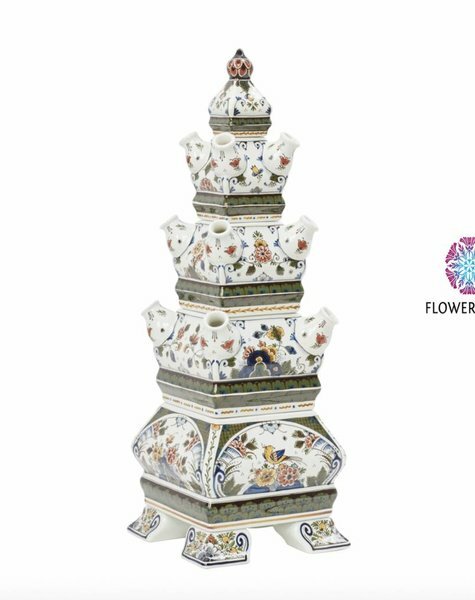 Classic pyramid vase made of the finest porcelain. These tulip vases are hand-painted by a Master painter with utmost care. 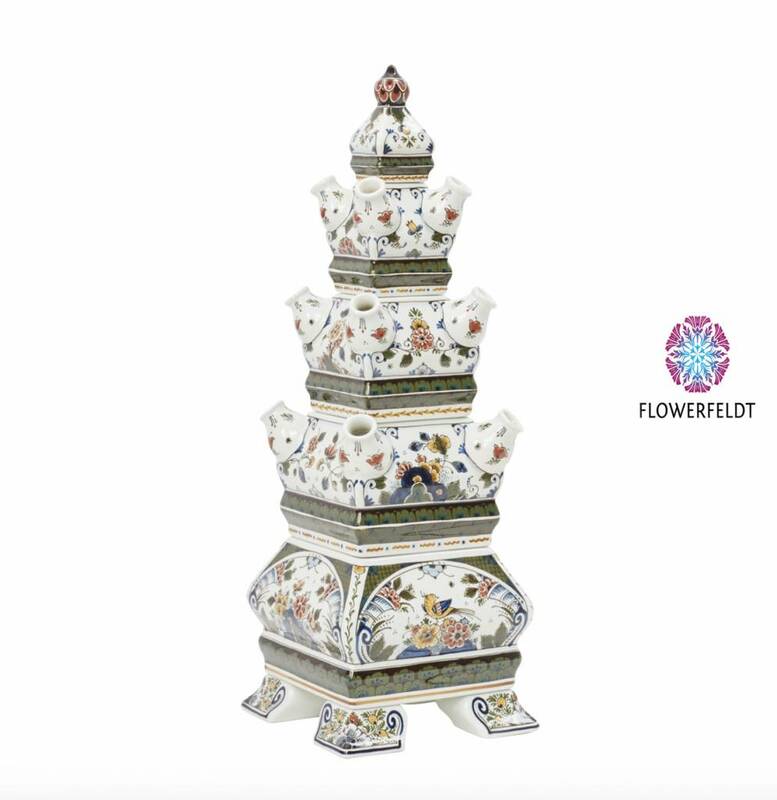 A masterpiece among the porcelain vases!